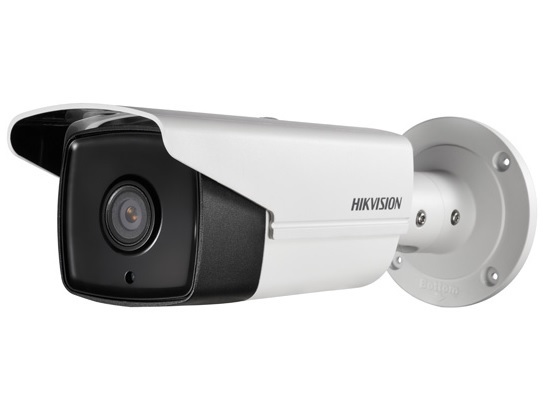 EJ Vision is proud to be the installer of some the most sophisticated ANPR systems currently available. All our products feature our innovative ANPR-M technology, which enable you to capture short recognition movies and easily identify the vehicle occupants. Our ANPR recognition engine took 3 years to develop and offers unrivalled recognition accuracy of 98-99%. These figures can be verified by anyone using the RealWorld ANPR test discs. Above all, our products are simple to use and feature instant setup. Choose from fully built and tested kits to network products for major ANPR schemes. 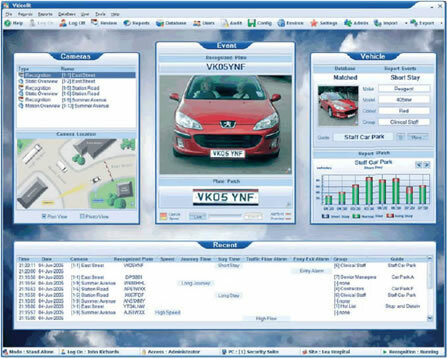 Available as a fully built and tested ANPR processor for you to add your own cameras, or as software only if you really want to build a system from scratch, either way, you will be ready to begin world leading ANPR capture in just a few minutes. To complete your system, we offer a full range of supporting equipment including ANPR and overview cameras, barrier controllers, message signs, monitors, printers and much more. Ideal for car parks, industrial estates, site entrances, petrol stations, hospitals, hotels, waste management sites, logistics and more.